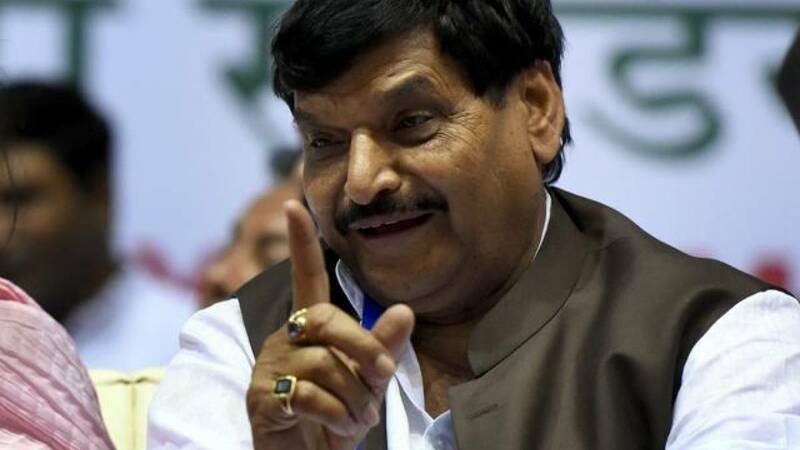 It may be mentioned here that Shivpal Yadav was appointed as the Samajwadi Party chief from Uttar Pradesh on Tuesday by SP supremo Mulayam Singh Yadav. Speaking to the mediapersons, Yadav said, "I respect Akhilesh Yadav as the Chief Minister of Uttar Pradesh and will never abandon Netaji (Mulayam Singh Yadav)." # SP supremo Mulayam Singh Yadav replaced his son and Chief Minister Akhilesh Yadav as the state unit chief with senior minister Shivpal Singh Yadav. # After Shivpal was declared UP chief by Mulayam Singh Yadav, Akhilesh took away three ministries from him and kept PWD with him. # While talking to media, Shivpal on Wednesday said his aim is to fulfil the responsibilities that will be given to him by Netaji. # Amid talks of his resignation from the UP cabinet, Shivpal Yadav clarified that discussion for the same will be done with Netaji. # The new SP UP chief stated that, he is okay with whatever Mulayam Singh Yadav will decides on whether he will be Delhi or Lucknow. # The minister further expressed hope that people of Uttar Pradesh are with Samajwadi Party and will show their support the upcoming Uttar Pradesh Assembly elections.